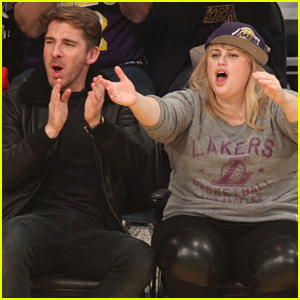 Rebel Wilson sits court side alongside actor Hugh Sheridan at the Los Angeles Lakers game at the Staples Center over the weekend. While at the game, Hugh and Rebel snapped a selfie and there’s a great photo bomb in the background! LeBron James, superstar Lakers player, walked into the background and flashed bunny ears on Rebel‘s head. “I call this the ‘LeBron photo bomb’ @kingjames @hugh_sheridan @rebelwilson,” Rebel captioned the photo on the basketball court. 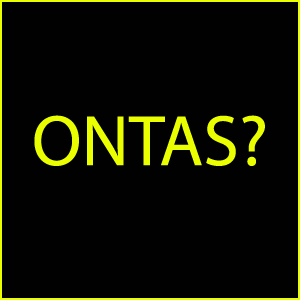 Check out the selfie below! Brittany Snow is absolutely smitten with her boyfriend Tyler Stanaland! 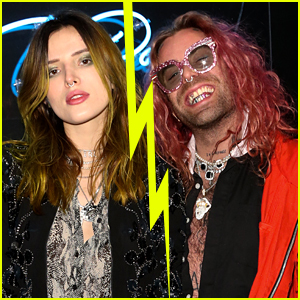 The 32-year-old actress held close to her realtor-boyfriend as they step out for iced coffee on Saturday afternoon (December 22) in Los Angeles. Later that night, Brittany took to Instagram to share a photo posing in front of the Christmas tree with Pitch Perfect co-stars Adam Devine and Rebel Wilson! Family Christmas photo. From @andybovine @rebelwilson and me. We love you,” Brittany captioned the below photo. Rebel Wilson has joined the cast of the star-studded film adaptation of the musical Cats from Universal and Working Title. The comedian and actress will play the role of Jennyanydots, who is the lazy cat, Deadline reports. The cast also includes Jennifer Hudson (Grizabella), Taylor Swift, James Corden, Ian McKellen (Gus the Theatre Cat), Judi Dench (Deuteronomy), Idris Elba (Macavity), and Royal Ballet principal dancers Steven McRae (Skimbleshanks) and Francesca Hayward (Victoria). The cast has already started rehearsing in the UK, and the release date is currently set for December 20, 2019. This statement caused a ton of controversy as many on Twitter pointed out the multiple actresses who could say they held that honor before her. “In a couple of well-intentioned moments, hoping to lift my fellow plus sized women up, I neglected to show the proper respect to those who climbed this mountain before me like Mo’Nique, Queen Latifah, Melissa McCarthy, Ricki Lake and likely many others,” Rebel tweeted out to her followers. Rebel Wilson made a controversial statement during her recent appearance on The Ellen DeGeneres Show, saying she was “proud to be the first-ever plus-sized girl to be the star of a romantic comedy,” referring to her new movie Isn’t It Romantic. 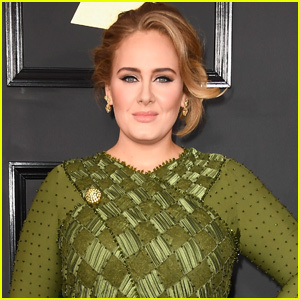 Rebel Wilson Teases 'Pitch Perfect 4' & Debuts 'Isn't It Romantic' Trailer with Shirtless Liam Hemsworth! Rebel Wilson makes a special appearance dressed as Wilson the volleyball from the film Castaway on the Halloween episode of The Ellen DeGeneres Show, airing on Wednesday (October 31)! Rebel also debuted the first trailer for her romantic-comedy film, Isn’t It Romantic, her first listed as a producer. The trailer stars a shirtless Liam Hemsworth, Priyanka Chopra, Adam Devine and Betty Gilpin – Watch your first look below!